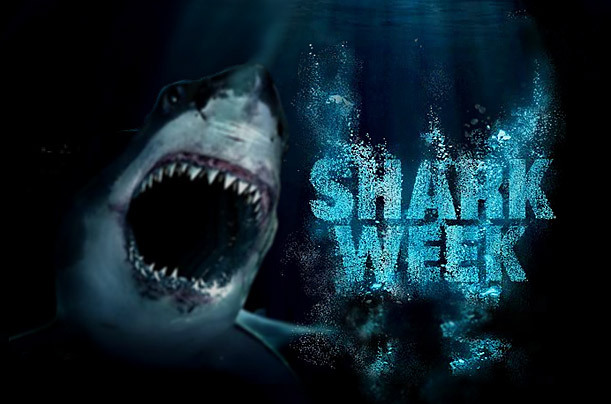 Shark week is coming up next week, and while my kids love watching all of the action, my mind wanders to another place. Sharks make me think of aggression and the overall violent tearing apart of enemies. I don’t think most people think of sharks as sweet, cuddly, or even nice. Hmm….sounds like a freight broker. When many people who are in or have to deal with the transportation and freight industry think of freight brokers, they often think of aggression and the overall violent tearing apart of enemies. Sound familiar? HG Logistics is an asset-based, third party freight broker based in Cincinnati, Ohio. We know other brokers. We know BIG broker companies. We know the ones who hire young-guns, ready to fire, jacked up on energy drinks and ready for confrontation. Some of these guys have nothing else to live for but the almighty dollar. They’ll scheme and scam and give people like US a bad name. That’s not us. HG Logistics is so much more than some of those other guys…We have parents and grandparents here, aunts and uncles with families they love spending time with. We have younger folks with full and productive lives. We have ex-military, and future leaders. We have care and concern, pride in our work and a willingness to take care of one another, and our business partners. We are not a powerhouse broker. We don’t make millions by pushing people around and ripping them off. We take our time with our customers to understand their needs and concerns, which we pass along to our drivers. We work together, not against one another, every step of the way. There is no back-stabbing, surprise charging or disappearing. There are not phone recordings of profanity-laden interactions between our sales team and our truck drivers. There are drivers who come in to smiling faces every week for their paychecks, a GM with a license and willingness to take a load on the road himself, and a team full of people who want the best for everyone involved. This year, if you want to be a part of Shark Week, go ahead and call the other guys. If you want to leave Shark Week on the tv, where it belongs, call HG Logistics. Whether you are looking for loads to move, to ship your product in or out, or for a position with a reputable broker as an agent, give us a call and let us show you what we are all about….beating the sharks at their own game! Contact HG Logistics by calling 513-244-3026 or by using the link to the left!